week 6 – how do we respond? In Romans, Paul has spent the best part of 11 chapters unpacking the Gospel – what God has done and who it is for. Today, in the final part of this series on Romans we look at chapter 12-15, in which Paul shifts the focuses to how we should respond to God’s love, grace and mercy. Paul says in Romans that the Gospel is the power of God for salvation. But what do we need saving from? This week we unpack Romans 1:16 – 3:20 to better understand the brokenness that God is bringing us Good News about. 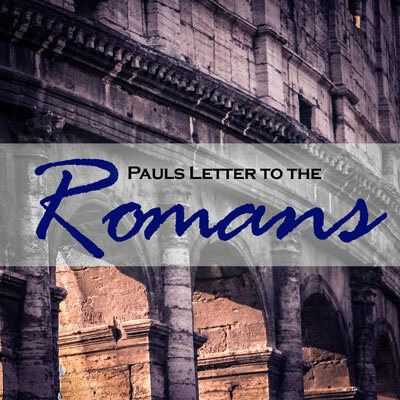 This is the first week of a new series looking at Pauls letter to the Romans. Today we look at the background to the Book of Romans to understand it’s context… Who? When? Why? and to Whom?